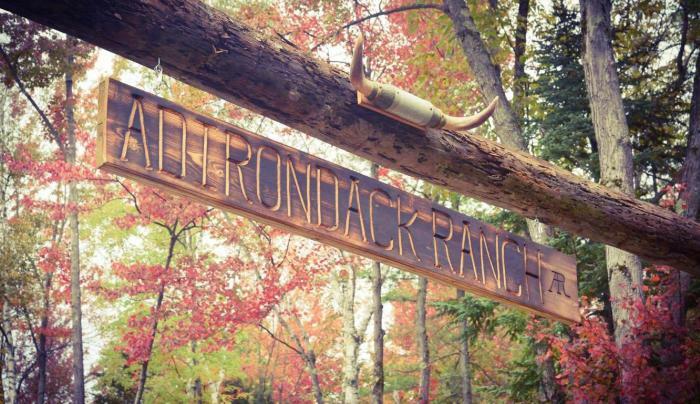 View the beautiful Adirondacks from atop a noble animal ~ a horse. 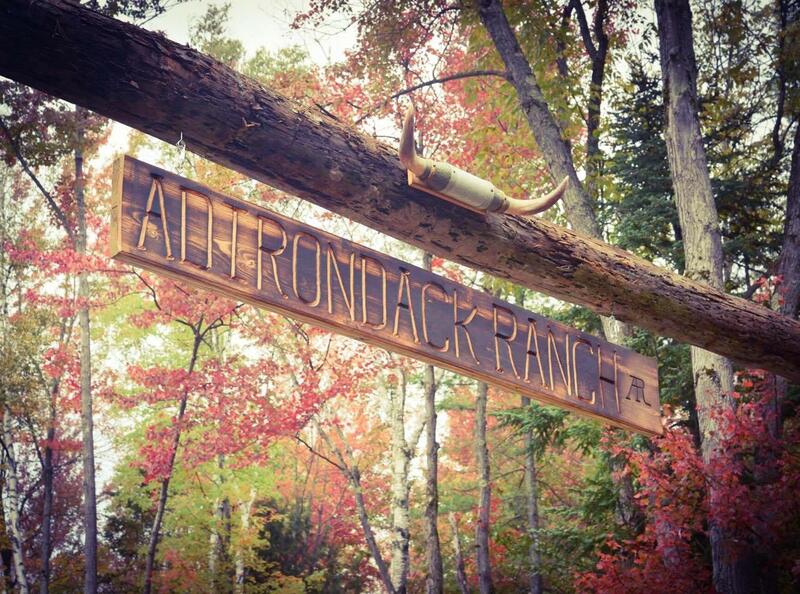 At Adirondack Ranch we specialize in guided trail rides through the southern Adirondacks of upstate New York. We are open year round ~ trail rides in the spring summer and fall ~ also in the fall we have wagon rides to view the beauty of the foliage. Visit us in the winter and enjoy a horse drawn sleigh ride. We will custom tailor the experience for the individual ~ rides to lunch or dinner; girls getaways; corporate outings; overnight camping and the truly romantic ride ~ a wedding proposal. We can also arrange services off site for riding, wagon rides and sleigh rides. Please call and schedule your ride.